Toto Wolff has denied that team orders will characterise the rest of Mercedes' 2018 season. 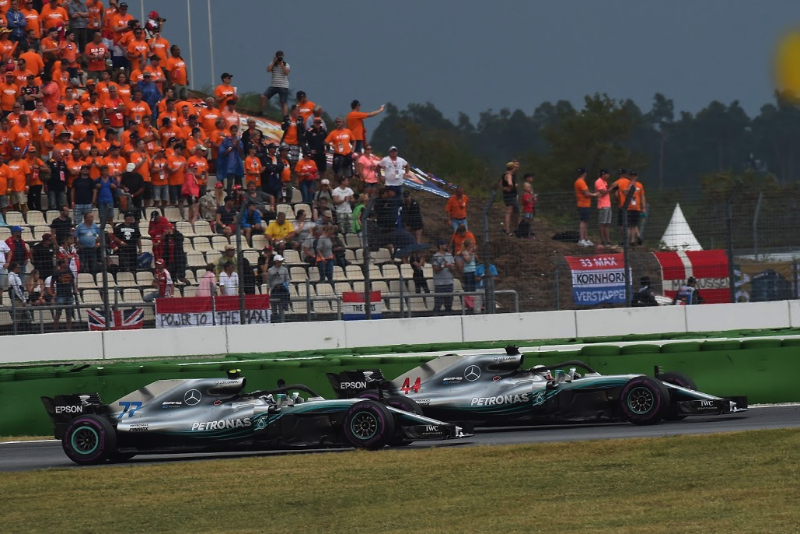 At Hockenheim, as Lewis Hamilton executed a stunning recovery to win from far down the grid, teammate Valtteri Bottas was asked during the race to hold station behind him. Asked if Bottas will be the number 2 for the rest of the season, Mercedes boss Wolff answered: "No. "The most important thing in formula one is racing. "We've always said that if we get to the last quarter of the championship with one of the drivers having a big advantage, then we could take some unpopular measures. "But the time for this has not yet come," Wolff insisted. "Today we used team tactics so that both cars were guaranteed to finish. As I said, if Valtteri had been leading, we would have made the decision in his favour." Finn Bottas said he "understands" the decision. "It's part of the job," he said. "We are allowed to drive freely," Bottas added. "But in modern formula one, you have to be a lot faster to overtake, and the conditions were already treacherous. "So it didn't make sense for the team to take unnecessary risks. I'm not upset about it."